Our downtown Lititz funeral home brings two local families together in serving the community they’ve been a part of for three generations. 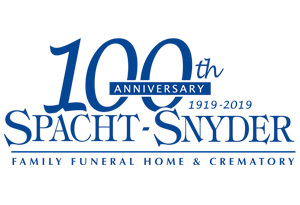 In 2015, Charles F. Snyder Funeral Homes & Crematory purchased the Spacht Funeral Home in Lititz. 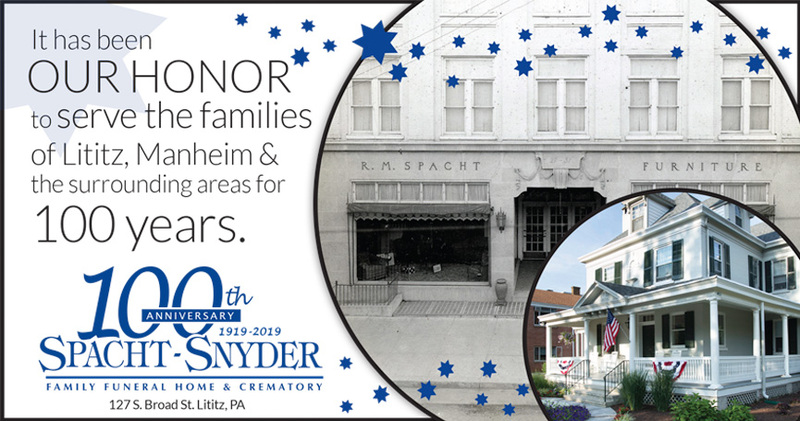 Started in 1919 by Ralph M. Spacht, the Spacht Funeral Home moved in 1958 to its current location at 127 S. Broad Street in Lititz, PA. The spacious Victorian style funeral home includes one large non-denominational chapel room. Decorated in a classic Williamsburg style, they can accommodate small and large services. Additionally there are numerous rooms available for casual family gatherings or privacy. Music, photo slideshows, guest video tributes and video recording for those unable to travel are all available at services held at our Lititz borough funeral home. 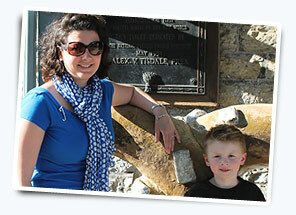 We can also provide arrangements for vision and hearing-impaired guests. The property is handicap-accessible, and our parking lot provides convenient off-street parking.